We rely on our appliances on a daily basis, whether we’re doing laundry, doing dishes, or showering. So it’s safe to say that when any of your appliances fail, it can completely ruin your day. Fortunately, Mr. Appliance of Dothan offers quality solutions whenever you need appliance repair in Dothan. We guarantee our work every time and all at honest and upfront rates! There’s no point in hiring a professional to repair your appliances if he or she isn’t going to get the job done correctly. Our skilled technicians take the time to ensure that your appliances are in proper working order before calling it quits. We also bring all of our tools and equipment with us in case any other unexpected issues occur. Our team is always prepared so you don’t have to be! No matter what appliance is giving you a hard time, give our Dothan appliance repair professionals a call for rapid response and top-notch repairs! Dial (334) 377-9038 to contact us today! Whether your freezer isn’t freezing or your dryer isn’t drying, Mr. Appliance of Dothan has you covered. We always bring our entire tool warehouse with us to ensure we are prepared to resolve the problem at hand. 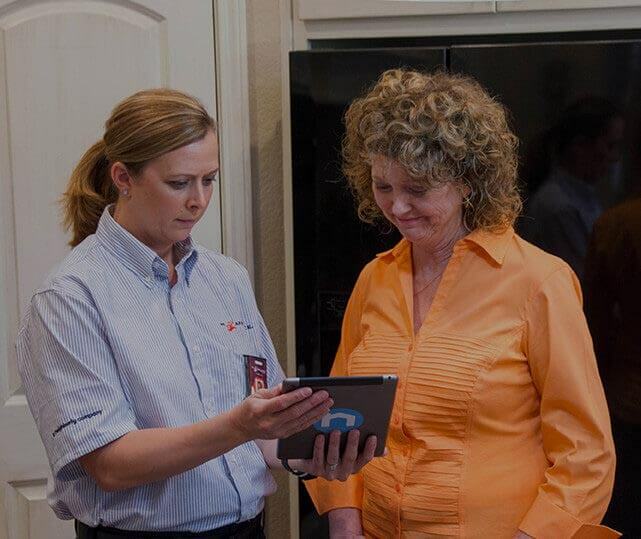 Our team has the resources and experience to repair any appliance, regardless of its age or brand. No matter what the extent of your issue, our appliance repair experts in Dothan have the tools to resolve it. It’s our goal to maximize the lifespan of every appliance in your home. Call (334) 377-9038 for top-notch appliance repair services and long-lasting solutions.